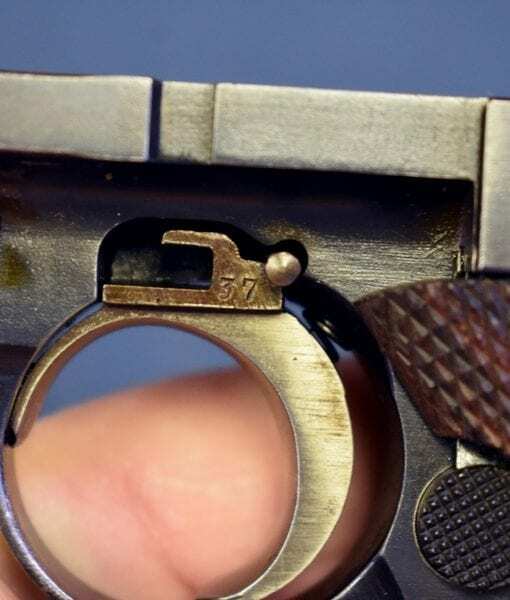 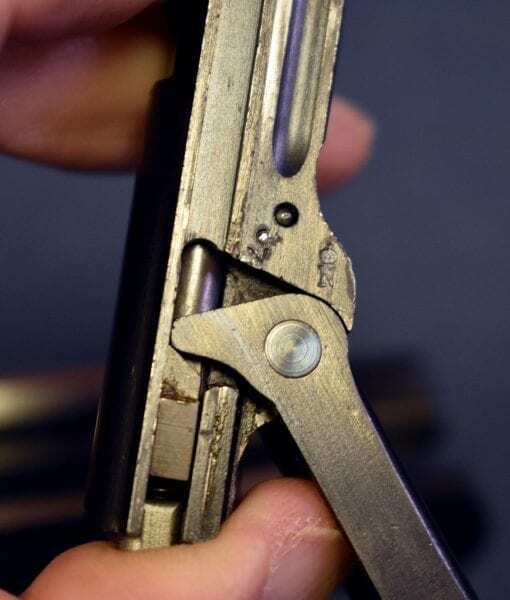 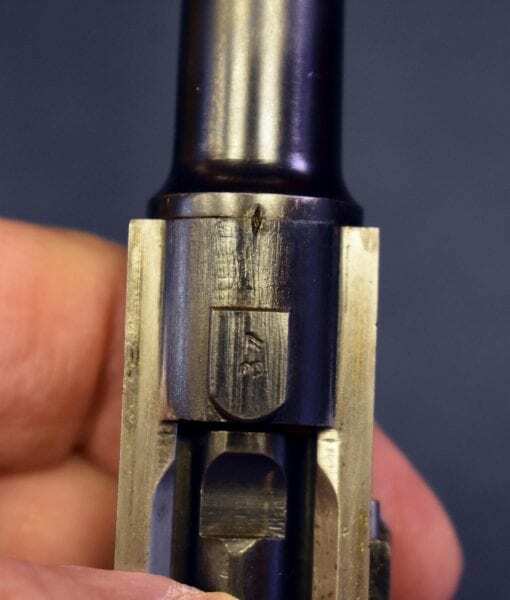 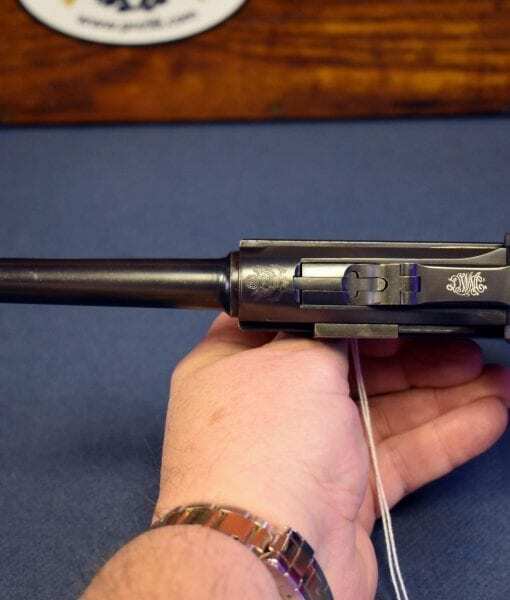 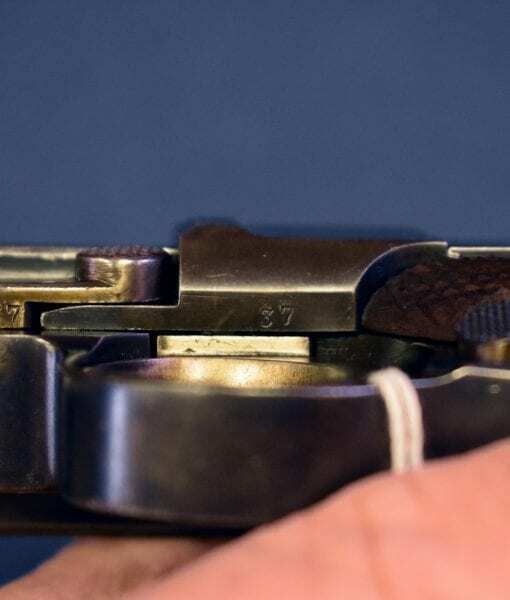 1929 DWM AMERICAN EAGLE NAVY LUGER….”A.F. 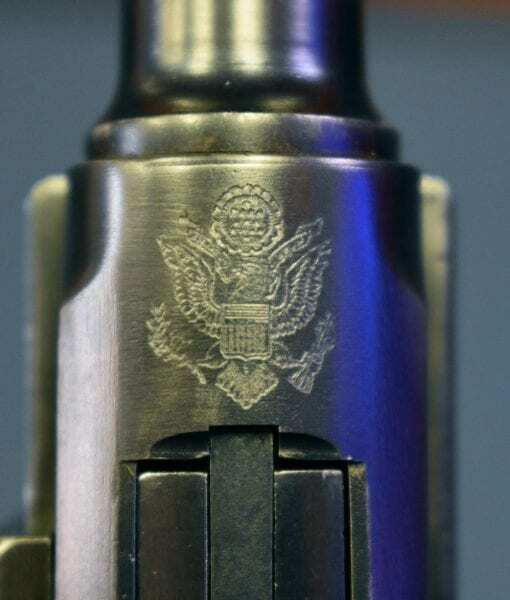 STOEGER INC NEW YORK” MARKED…..SAFE & LOADED……VERY SHARP!!! 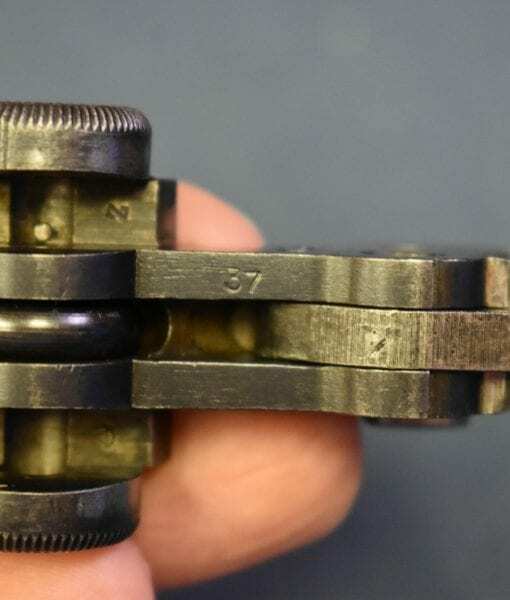 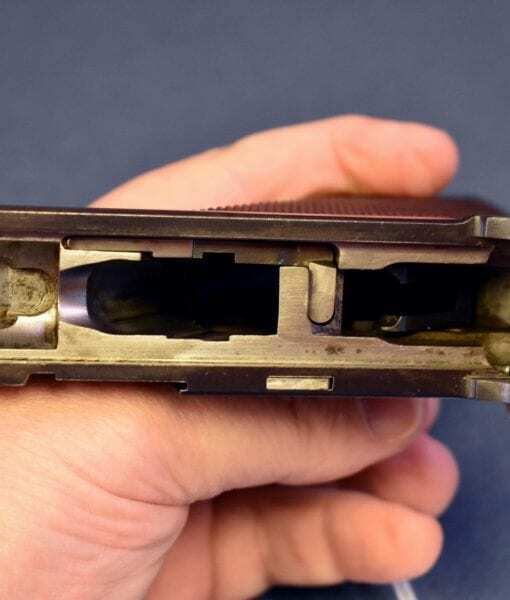 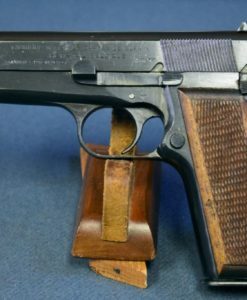 In 97% condition, we have an extremely rare and desirable 1929 DWM American Eagle Navy Luger that is marked A.F. 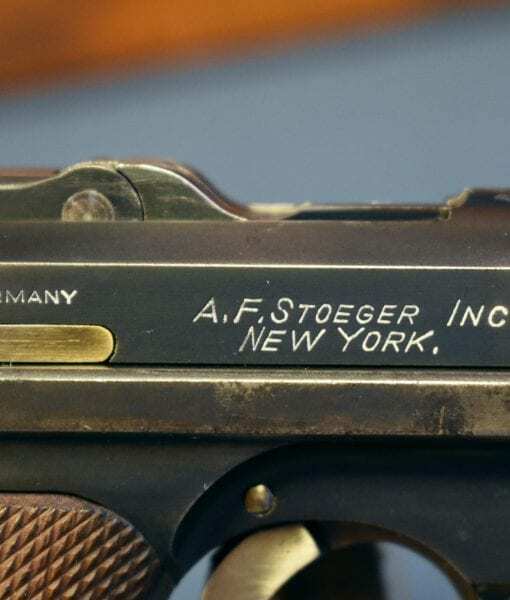 Stoeger, Inc New York. 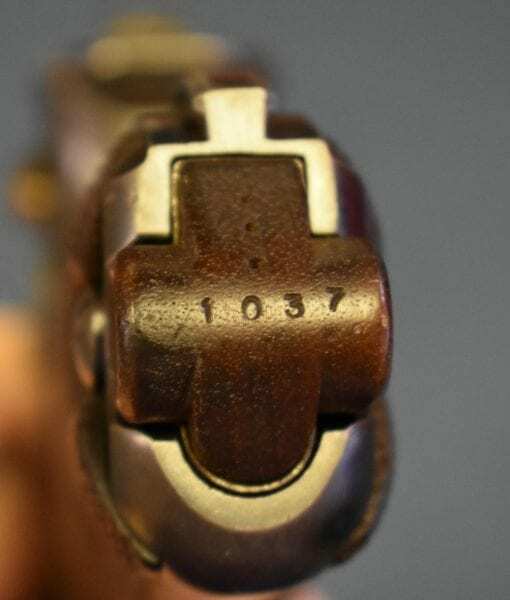 Of all of the post WW1 Commerical Lugers imported into this country, the Stoeger Lugers are certainly the most famous and desirable. 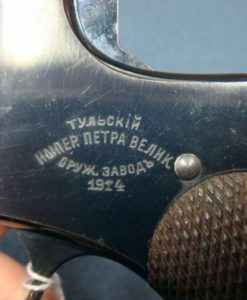 Even today, Stoeger still has the trademark on the Luger brand. 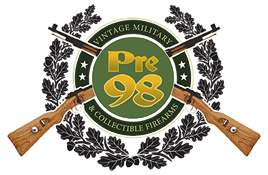 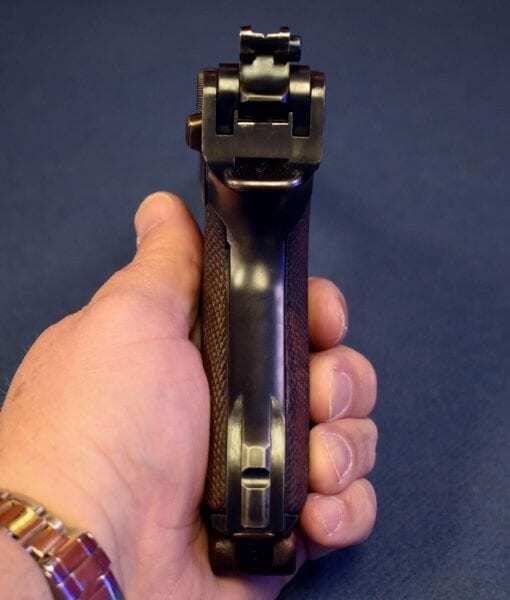 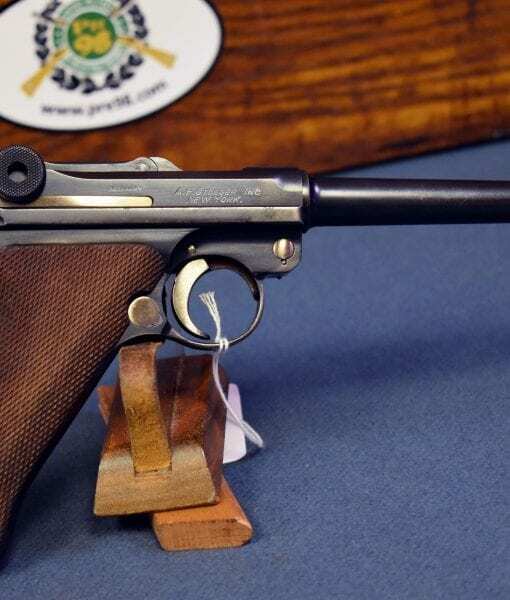 This is an extremely rare and seldom seen variation in Navy trim and in 7.65 Luger caliber. 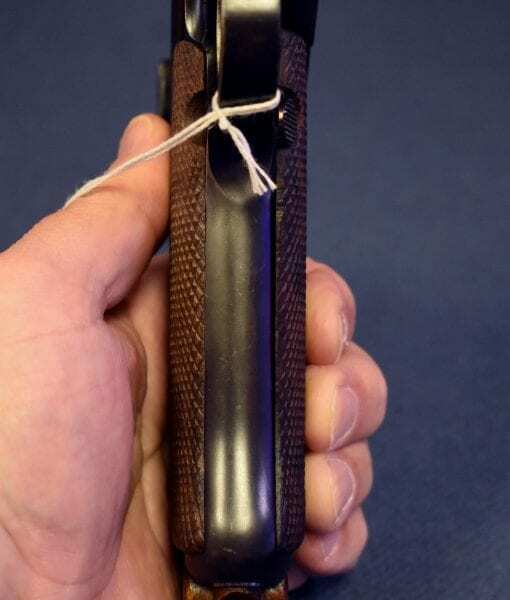 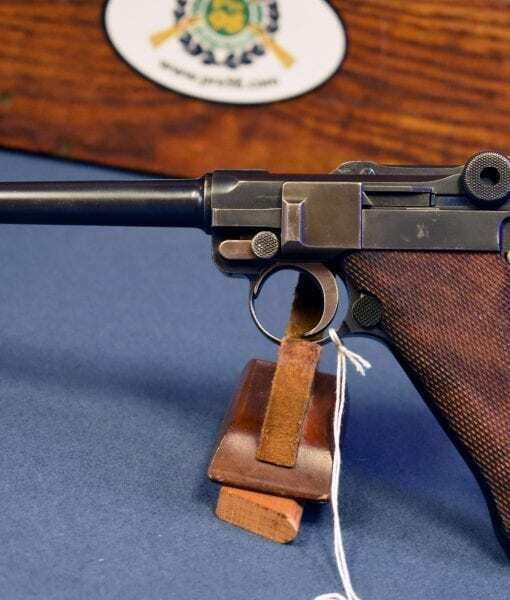 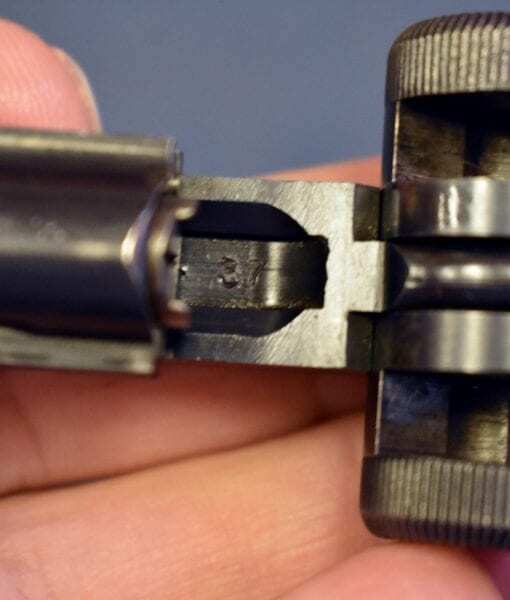 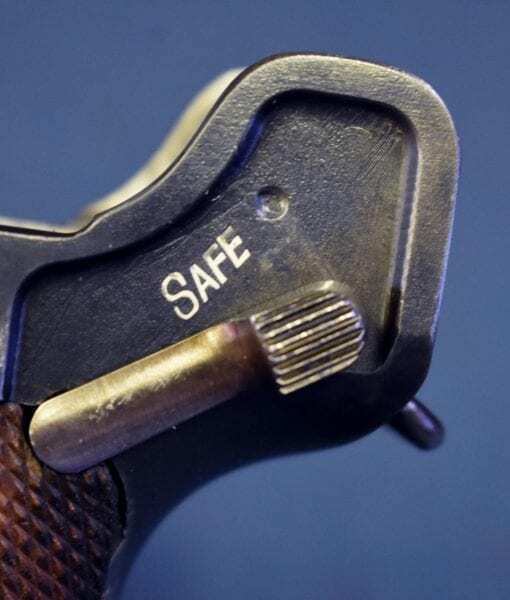 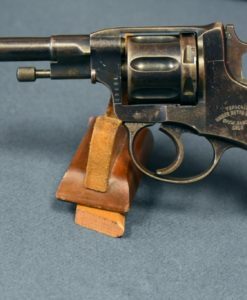 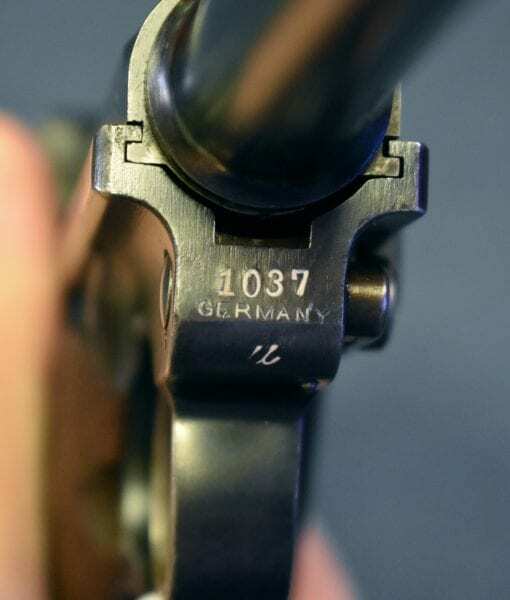 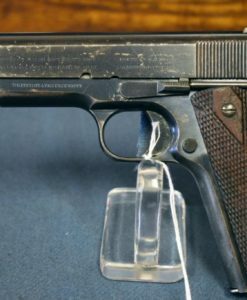 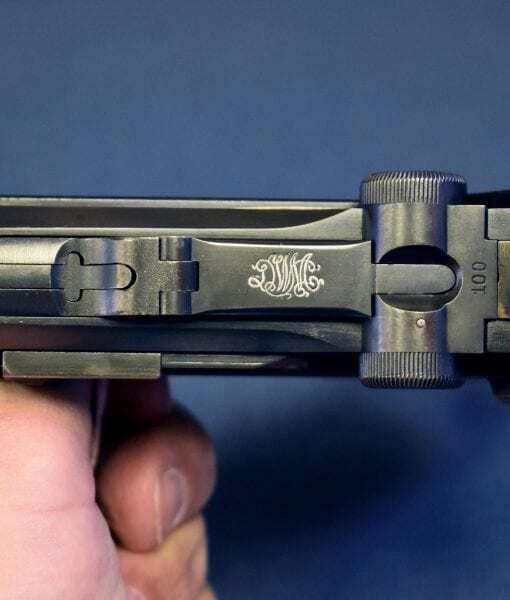 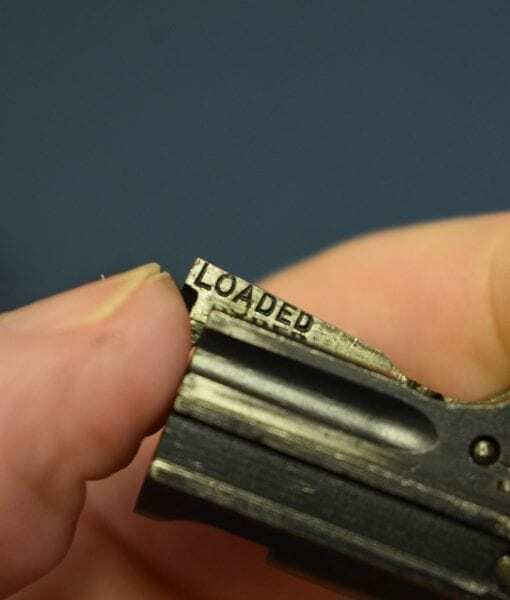 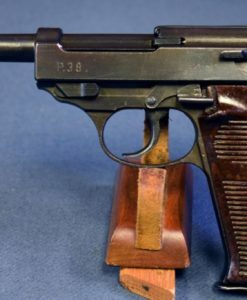 Marked “safe & loaded” for the American Market, you would be hard pressed to locate a more desirable non military Luger.